If it´s Football, Tennis, Basketball or Dancing. A Club magazine is a great platform to inform club members, spectators or your audience about special events an dates. be it as a printed match day magazine or as a pageable online magazine. The Mag Glance platform offers both. Our own Mag Glance-Creator is easy to use, and with a few simple clicks you can create your club magazine by yourself or with the help of templates . Illustrators and editors preferring their own graphic programs can upload their PDF-Document to our platform and convert it into an online magazine within minutes. Extend your reach with your interactive Club Magazine. Do you have your own website? Why not embed your pagable onlie club magazine on your website?. Or simply post it on within the social media. By using our special technology you can also read the club magazin on mobile devices - on the train or on your holidays - Keep your readers up to date with news. Extend your reach by offering the digital readers this option. By including videos and other refernces you can help your commercial partners to more clicks. 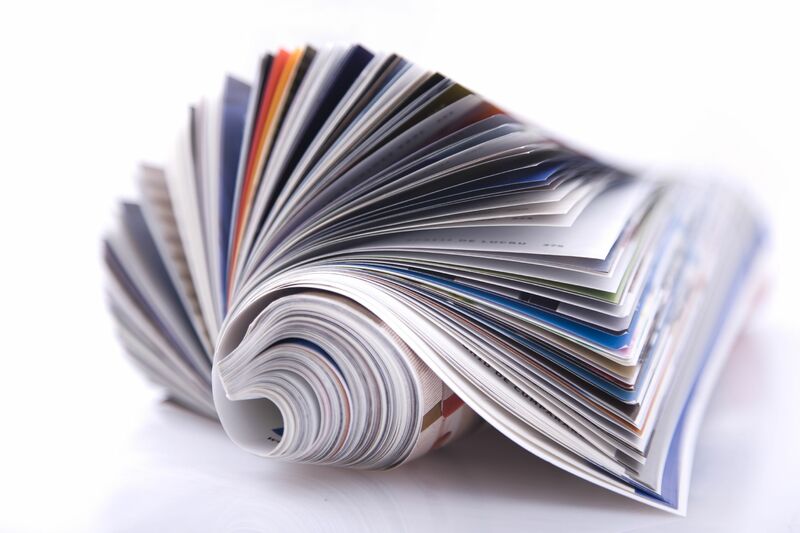 If you have a low, medium or high circulation - print your club magazine on a budget and let it be delivered to you. Determine you format, paper quality. Besides free deliveries within Germany, we also offer express deliveries. Our preview and quality check options round off our service offer. Check out our printing prices. Click here to create your Club magazine free of charge!